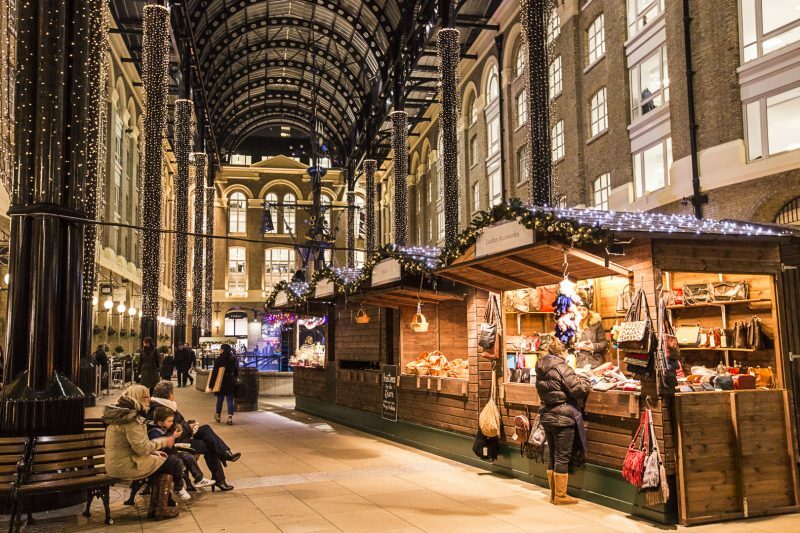 London Bridge’s charming festive market will be returning to the banks of the Thames this November. Crisp winter air, a lovely riverside spot, and all the trimmings and trappings of Christmas. Really, Christmas by the River has it all. One of London’s prettiest Christmas markets, the festive fiesta will return to the capital on November 29th, bringing with it the best seasonal treats and temptations. Nestled against the backdrop of Tower Bridge and the City skyline, Christmas by the River has been a sparkling addition to the festive scene for the past four years. A cluster of cute winter cabins line the riverside, stuffed with crafty creations, pop-up bars, and delicious street food outlets – and a bucketload of festive cheer to boot. The market is also planning a series of workshops, tastings, and storytelling events, which we suspect are best enjoyed wrapped up in a ludicrous Christmas jumper. Really, who needs a German Christmas market when you can head to this gloriously festive spot for the same amount of fun? 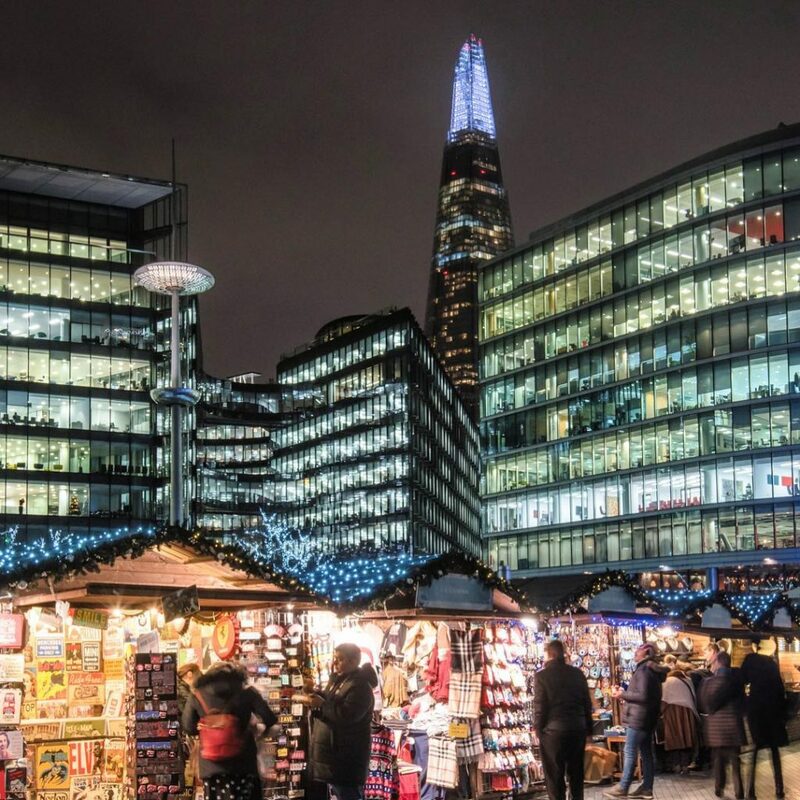 Christmas by the River lets you crack on with your Christmas shopping whilst admiring the views of Tower Bridge and getting steadily sloshed on glühwein – and really, that’s all we’ve ever wanted out of a Christmas market! 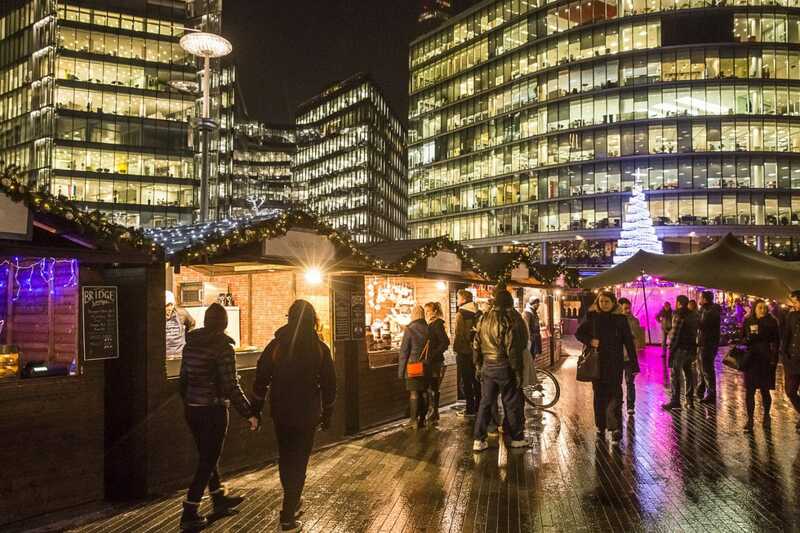 Find Christmas by the River at London Bridge City, SE1 2DB, between November 29th and January 2nd, 2019.